Louis Vuitton Malletier is a French designer that founded a fashion house with his name in 1854. Since its founding 162 years ago, it has become one of the leading and popular brands in the whole world. What is really different about Louis Vuitton is that he is putting his initials “LV” on almost all of his brand’s products. 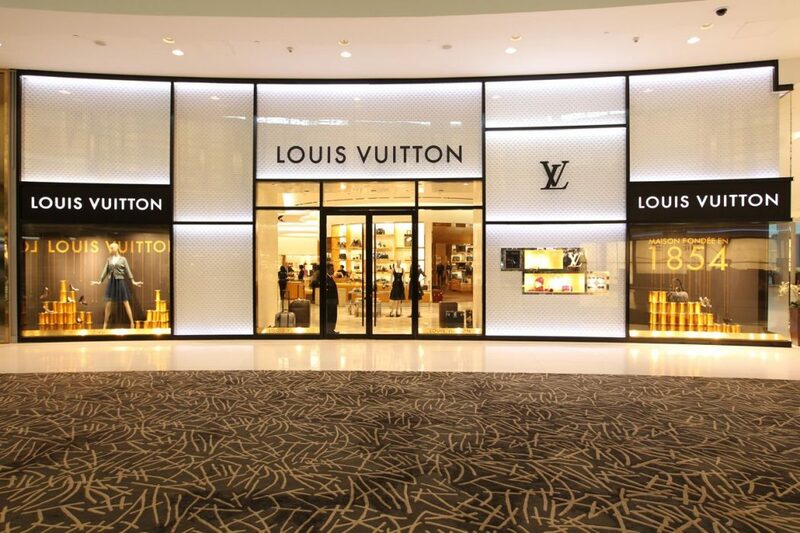 Louis Vuitton as a brand is not specialized on particular goods, yet it is very versatile; there are leather goods such as bags, shoes and wallets and accessories such as sunglasses, watches, and pieces of jewellery. It is important to say that the company operates in 50 different countries with more than 460 stores around the world. Louis Vuitton is one of the most valuable brands and their handbags are very loved and popular by celebrities and ordinary women. 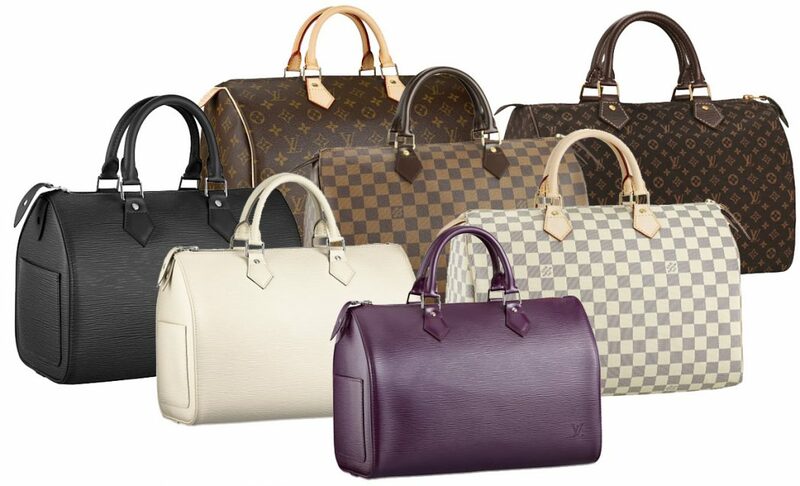 In the following article, you will find the top 3 Louis Vuitton handbags that you must have. 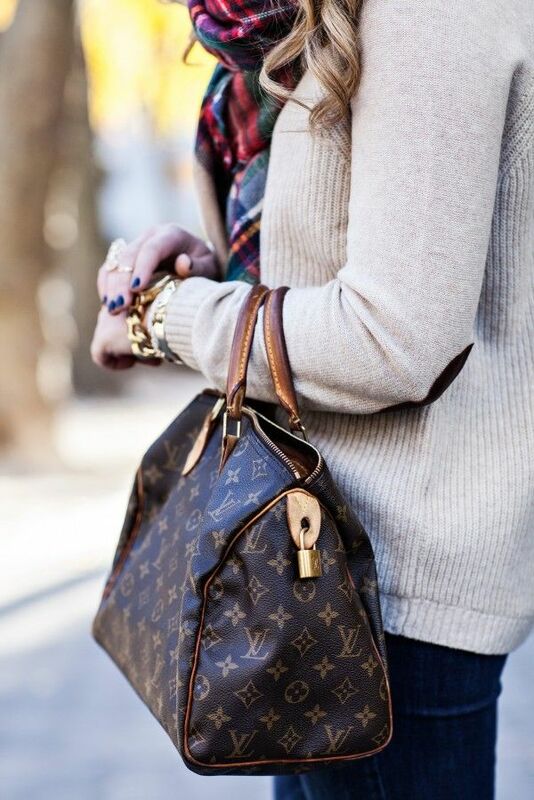 The Louis Vuitton neverfull is one of the most popular Louis Vuitton handbags ever. It is a tote bag that comes in three different sizes which are small that is called PM, Medium that is called MM and large that is called GM. 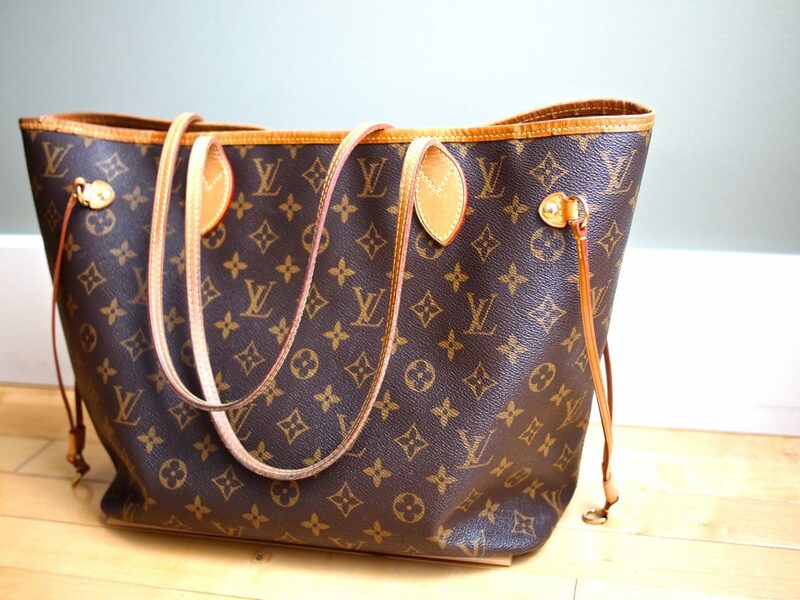 Louis Vuitton’s Neverfull tote was released to the market in 2007. Since that time, it has become one of the most successful bags. Moreover, it is one of the best-seller Louis Vuitton bags of all time. It is available in both leather and canvas styles, including the classic monogram canvas. 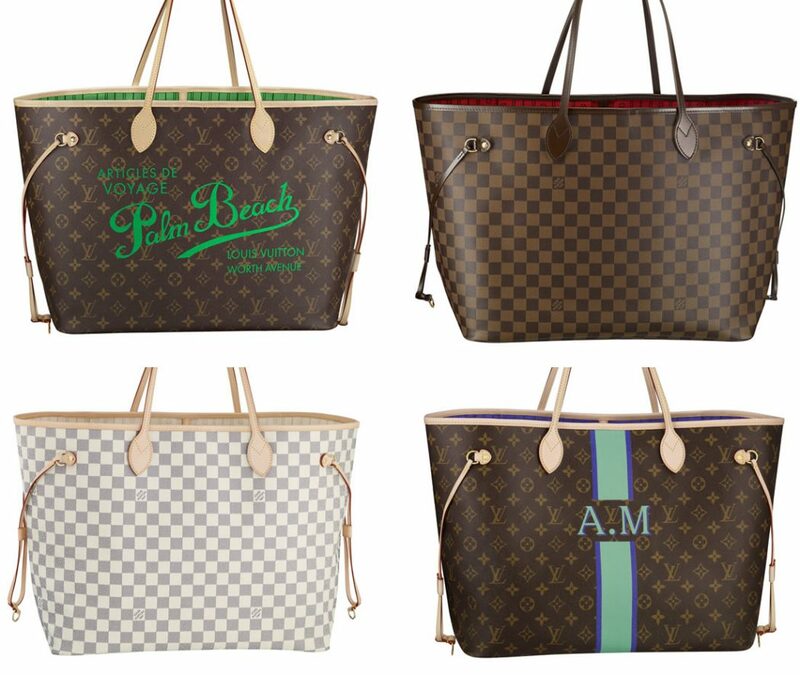 Also, it comes in the Louis Vuitton classic three patterns which are: Monogram, Damier Ebene and Damier Azur. Recently, Louis Vuitton added a detachable clutch to the bag to make it even more popular. In addition, one of the new updates of the classic tote bag is that it has different interior colors other than the classic beige. 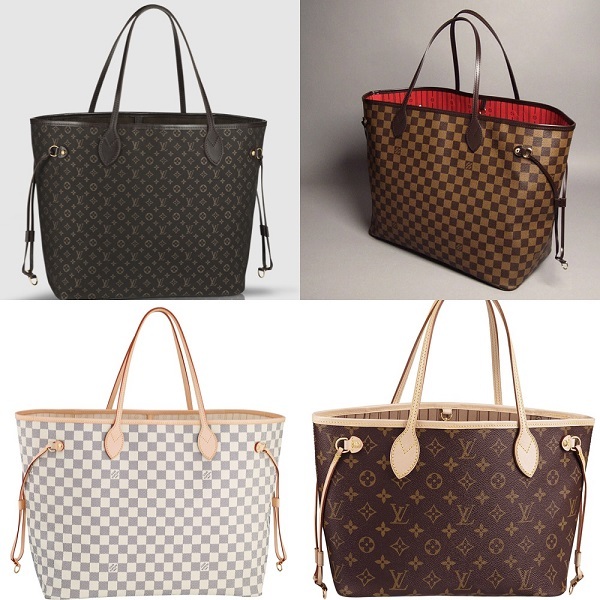 Eventually, though the neverfull was not an old product of Louis Vuitton, yet it achieved a huge success and popularity. 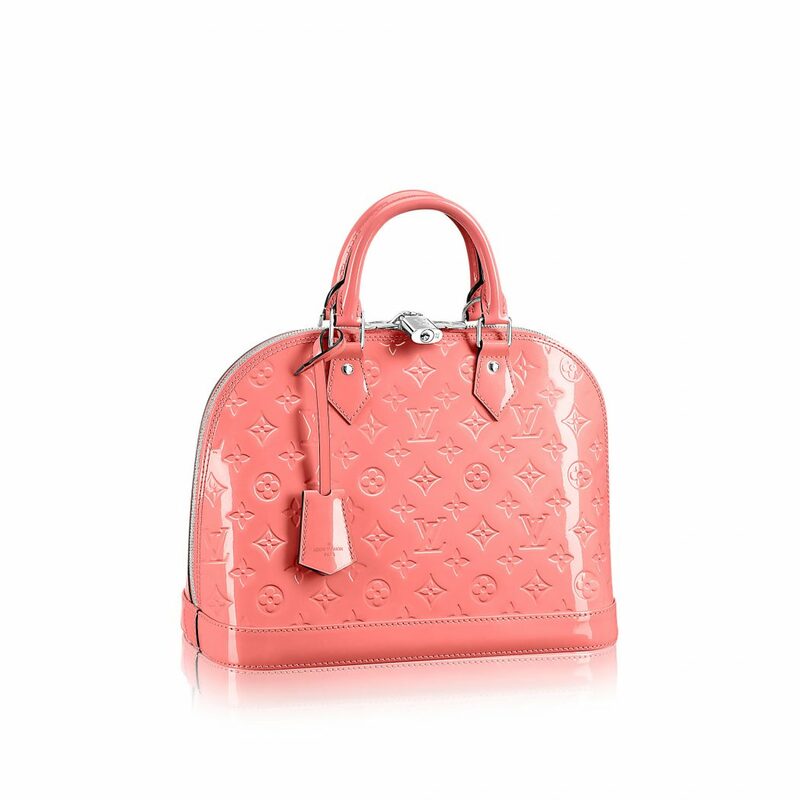 The Louis Vuitton Speedy is the masterpiece of the whole brand. Since its release to the market from more than 80 years ago, the Louis Vuitton Speedy with its timeless design it became a hit handbag. The simple style and design make it appropriate for almost all occasions, whether it was a casual or formal one. 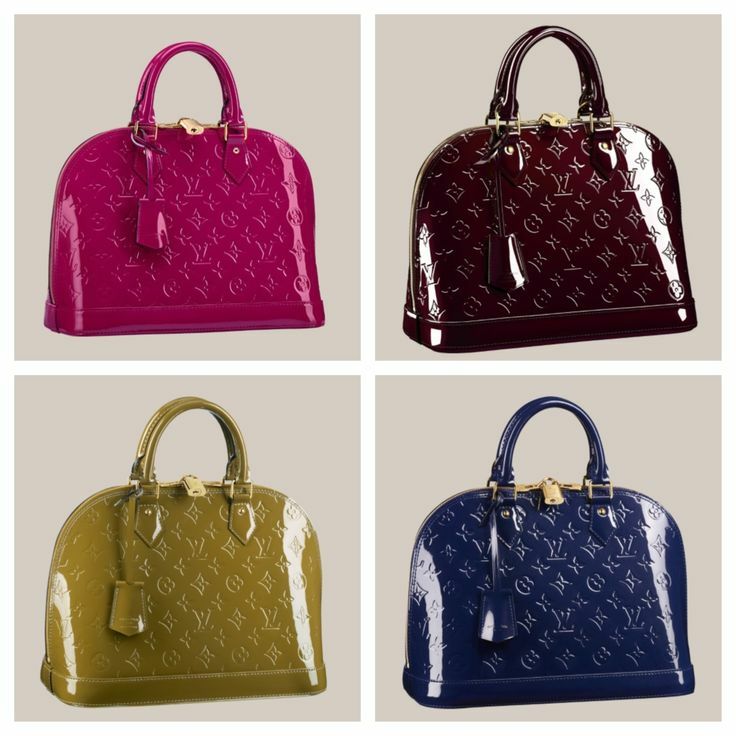 Like most of the Louis Vuitton handbags, it is available in the three basic colors that were mentioned above along with other limited editions colors. 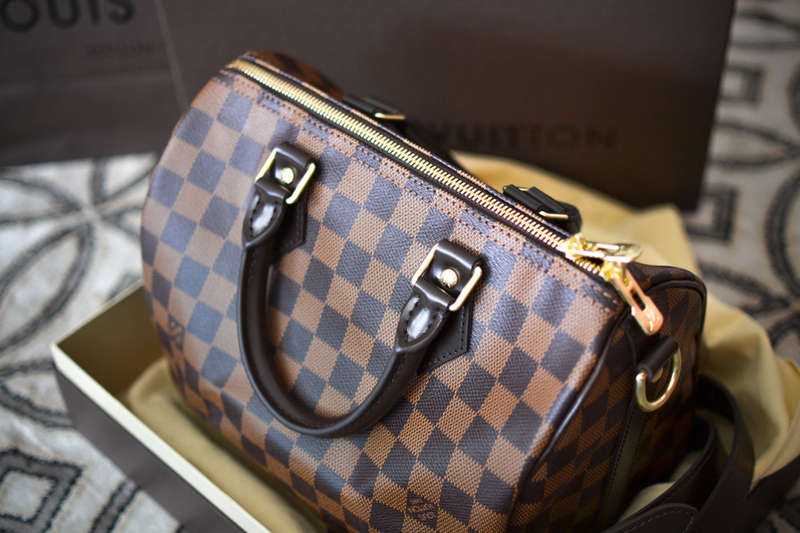 However, the Louis Vuitton monogram canvas remains the most popular. Moreover, it has different sizes to suit all tastes which are 25, 30, 35 and 40. 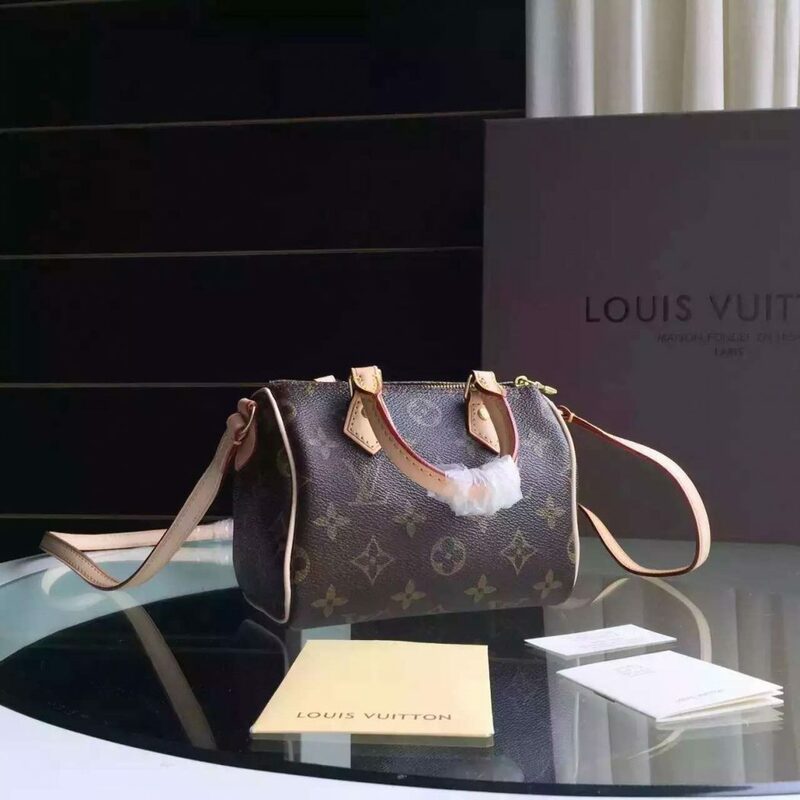 Lately, there was another version of the speedy handbag that has a long detachable handle and that was called the “Speedy Bandoulière.” Ultimately, whatever your taste was, the Louis Vuitton Speedy is always the best bag for you. 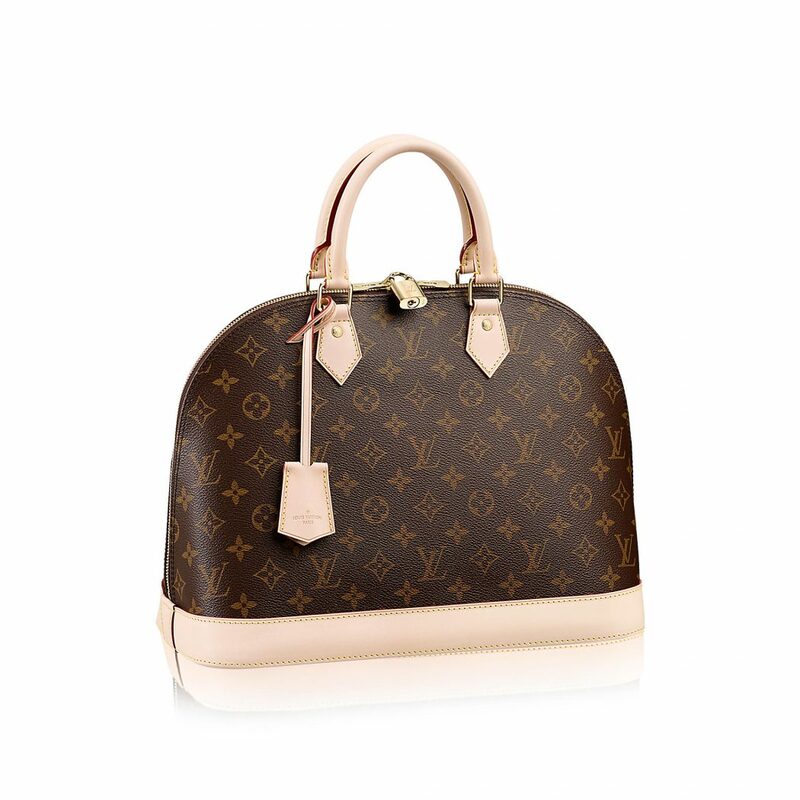 The Louis Vuitton Alma is another handbag that is very popular and successful. 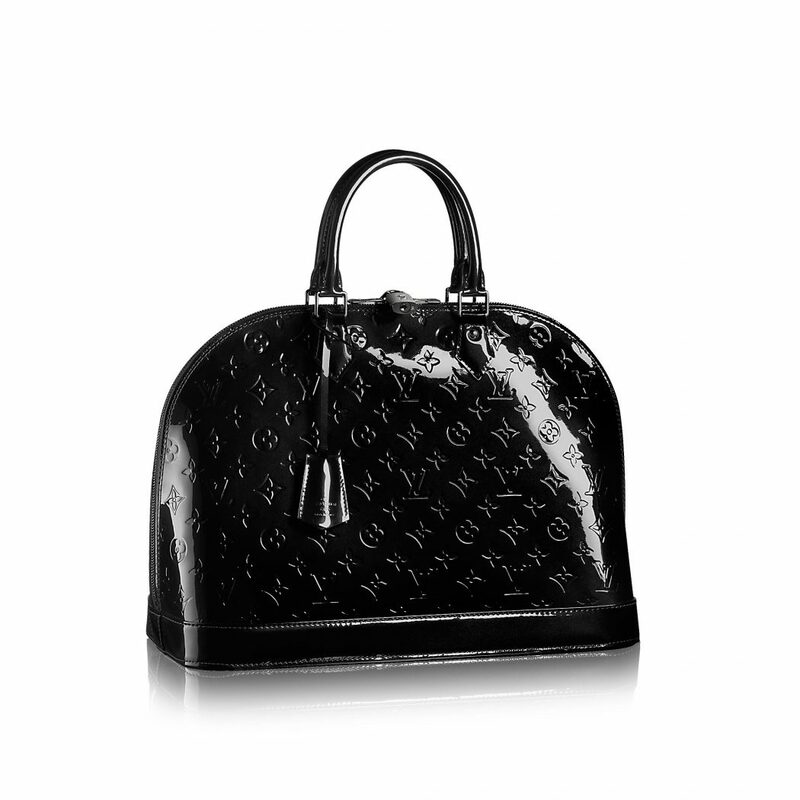 The Alma bag is the most structured of the iconic Louis Vuitton handbags that were designed back in 1930. The Alma bag comes in a variety of colors not only the three basic colors. Whatever was the color that you want, you can find it in the Alma bag. Along with the variety of colors, the Alma bag also has a variety of materials; it has the classic canvas material and shiny Monogram Vernis leather material. 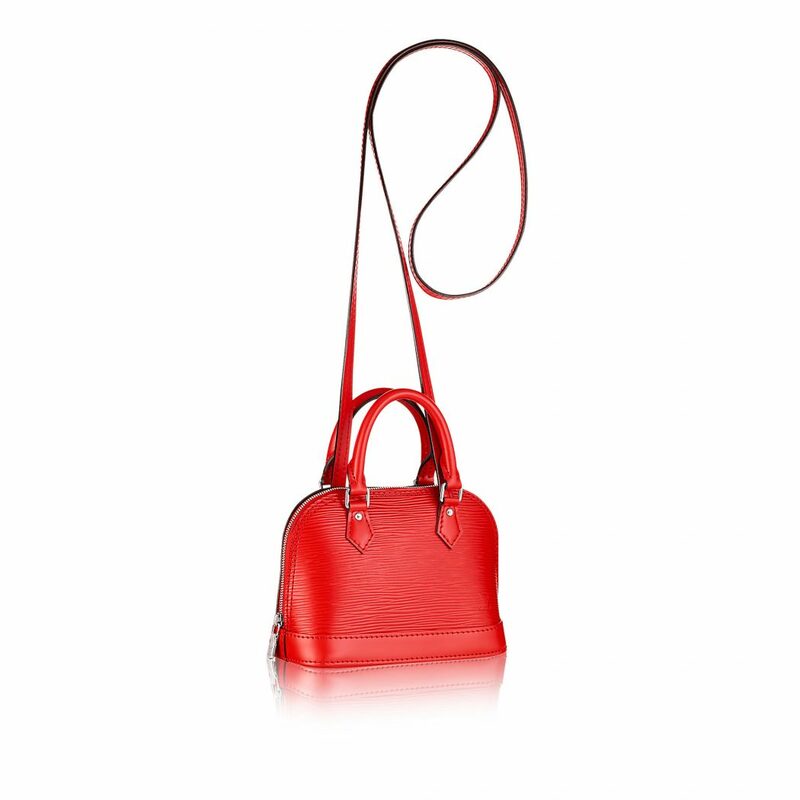 In addition, The Alma bag looks marvelously elegant and it has different sizes that are appropriate for everyday use. 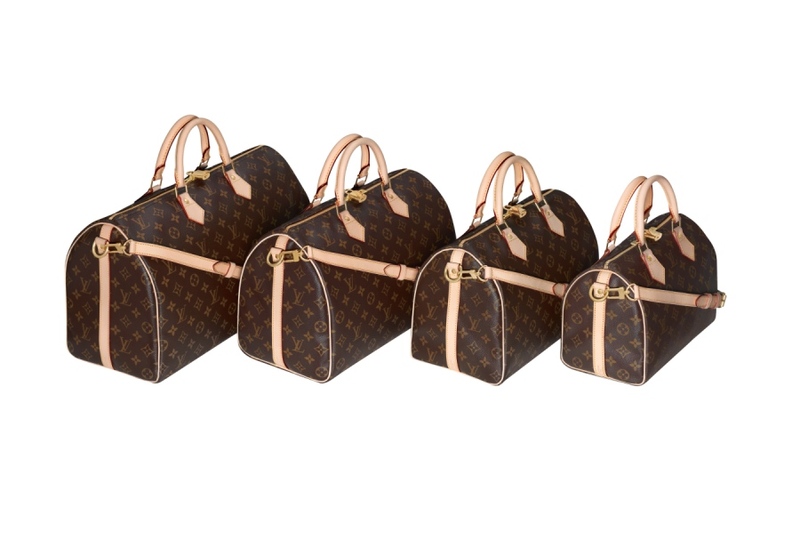 The sizes of the Alma bag is slightly different from other Louis Vuitton bags because it does not have a large size. The sizes of this bag are BB that is extremely small, Pm that is small and MM that is medium. Moreover, the smallest size has a long detachable handle to make it easy to hold. 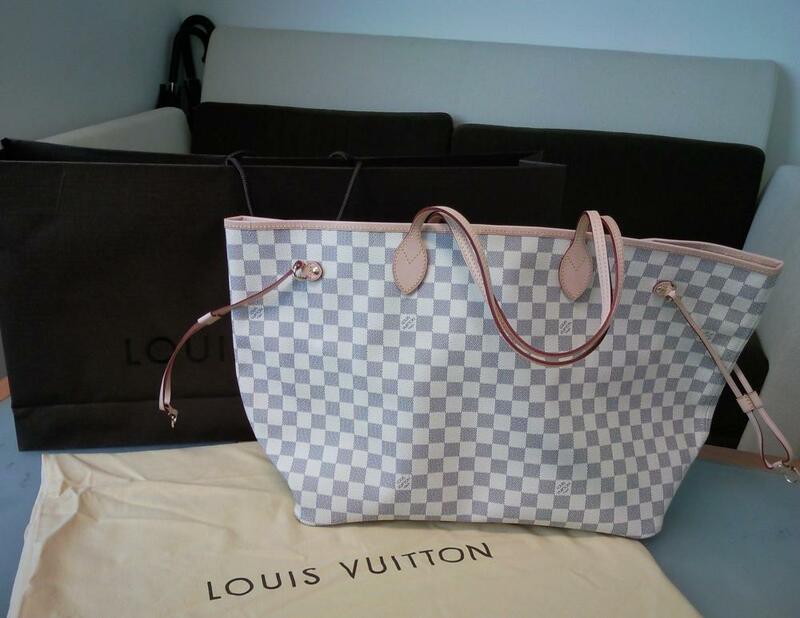 Finally, whatever was your taste, you will find that one of the three previous handbags is the one for you, so do not hesitate and go and get your first Louis Vuitton right now.